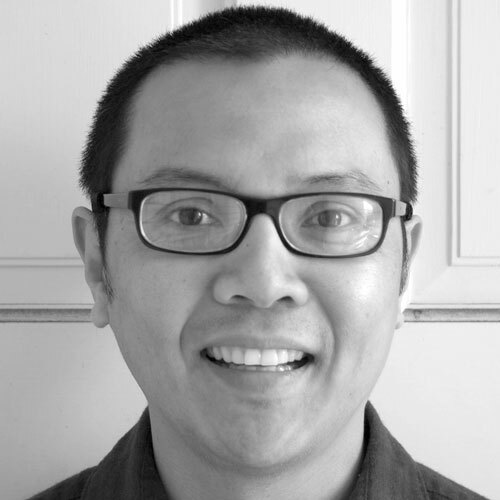 Ben Lorica is the Chief Data Scientist of O'Reilly Media, Inc. and Program Director of Strata+Hadoop World. He has applied Business Intelligence, Data Mining, Machine Learning and Statistical Analysis in a variety of settings including Direct Marketing, Consumer and Market Research, Targeted Advertising, Text Mining, and Financial Engineering. His background includes stints with an investment management company, internet startups, and financial services. Matei Zaharia is an Assistant Professor of Computer Science at Stanford University and Chief Technologist at Databricks. 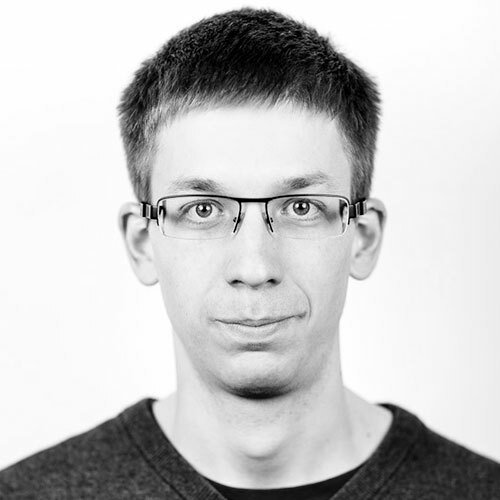 He started the Apache Spark project during his PhD at UC Berkeley in 2009, and has worked broadly in datacenter systems, co-starting the Apache Mesos project and contributing as a committer on Apache Hadoop. Today, Matei tech-leads the MLflow development effort at Databricks. Matei’s research work was recognized through the 2014 ACM Doctoral Dissertation Award for the best PhD dissertation in computer science, an NSF CAREER Award and several best paper awards.